Apr 30 - Its warm, take your shoes off and enjoy the feeling of the wet grass between your toes. 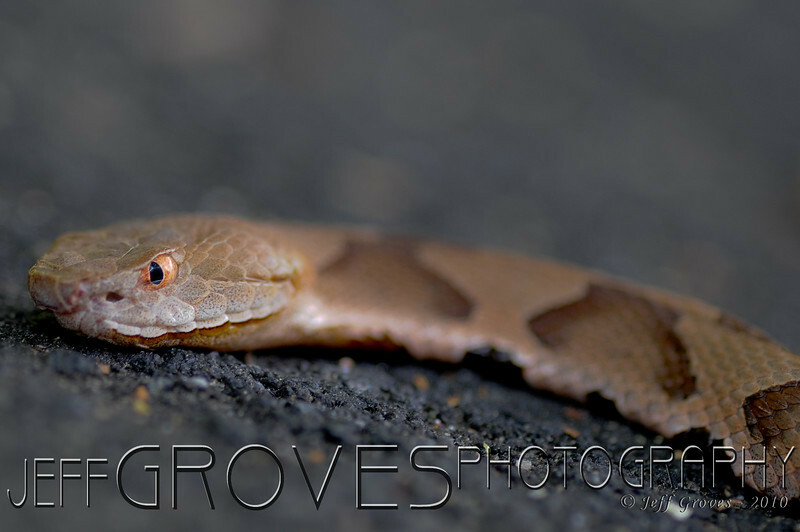 Copperhead - The dof is horrible in this shot, but I was at shutter priority 250 watching a crow chase an owl and felt like I was in a bit of a rush to catch this shot. After that, I came back inside and put my shoes on.